Earlier this year, the President of Nintendo, Satoru Iwata, passed away. It was a devastating loss for the gaming community, and it is not something that we have actually gotten over yet. 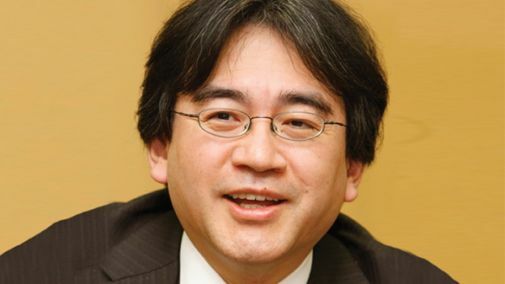 Mr. Iwata was a titan of the gaming industry, and his influence on the medium will probably continue to be felt for years to come (indeed, his vision for the future of gaming, Nintendo’s next system, the NX, is due next year). At The Game Awards tonight, Geoff Keighley honored the memory of Mr. Iwata, and all that he accomplished. Reggie Fils-Aime of Nintendo of America took the stage to give a moving speech about Mr. Iwata’s achievements, recounting his incredible daring and courage- who else would have had the gumption to sign off on systems like the DS or Wii, which flew in the face of conventional wisdom? Mr. Iwata was a titanic force in the industry, and what he achieved will remain unsurpassed for years to come. It is great to see his legacy being recognized. May he rest in peace.